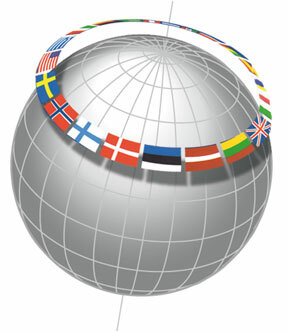 The casting business covers all regions of the globe and is an important part of a great variety of products. We plan to be wherever our customers are, supporting their development of product quality, cost-efficiency and production results. To enable this, organizational growth as well as further machine and process development are part of our planning for the future. Together with the well known research group "Component Technology at School of Engineering in Jönköping" we conduct research concerning alloys, ingate design and other factors that relate to further development of the Rapid S process.